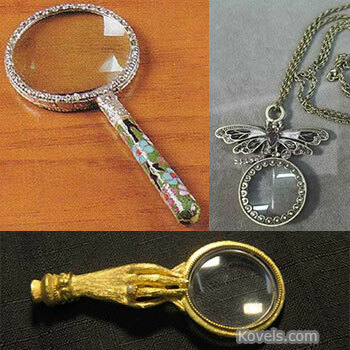 If you're on a budget and brainstorming a Christmas gift for a favorite collector, the elves at Kovels.com suggest a “go-with,” accessories to make their hunt a little easier, all for under $25. 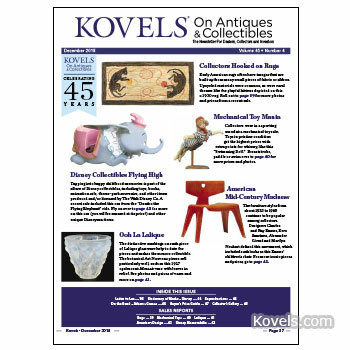 Kovels' December 2018 newsletter features Disney collectibles, American design, antique rare mechanical toys, rugs and Lalique all with information, photos and prices. 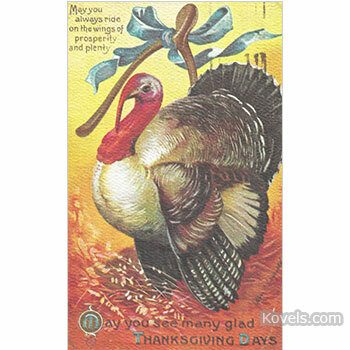 From Terry Kovel, Kim Kovel, and all of us at Kovels!